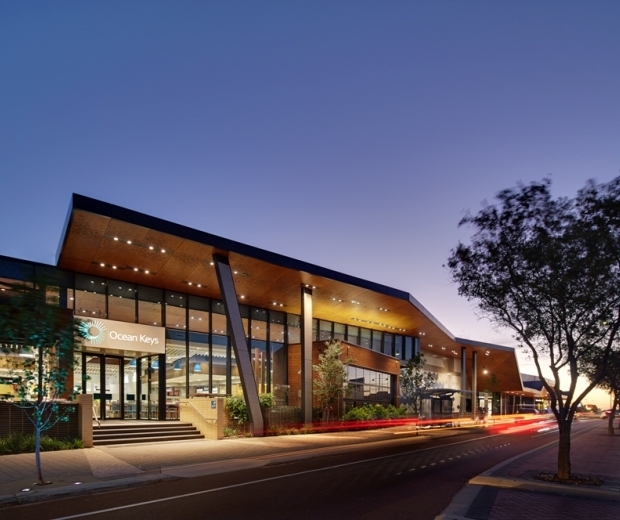 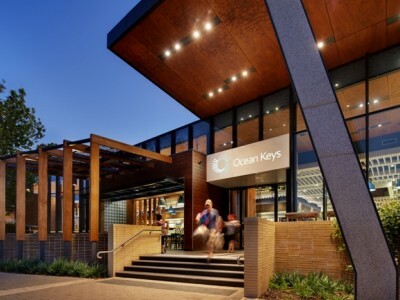 The Ocean Keys Shopping Centre Stage 5 Project constituted the refurbishment and major expansion of a regional shopping centre located in a coastal suburb in the northern corridor of metropolitan Perth. 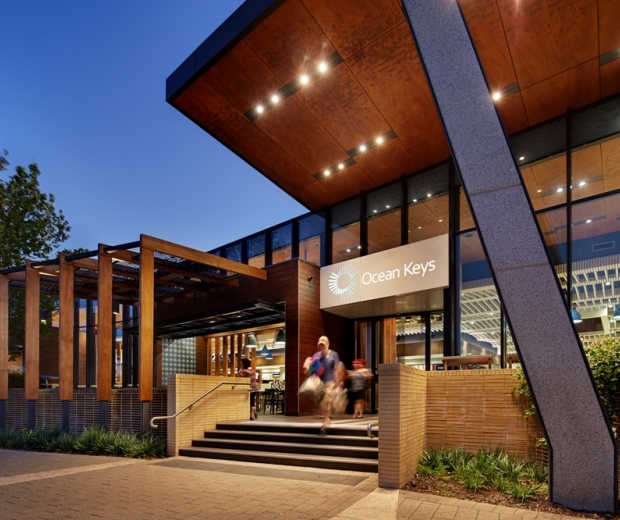 Ocean Keys is a major shopping destination for one of Perth’s fastest growing residential areas. 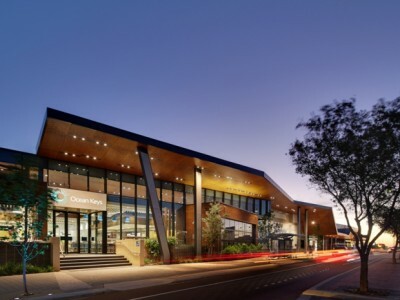 BCA Consultants have been involved in the design of building services for the Ocean Keys Shopping Centre since the first stage, completed in 2001. 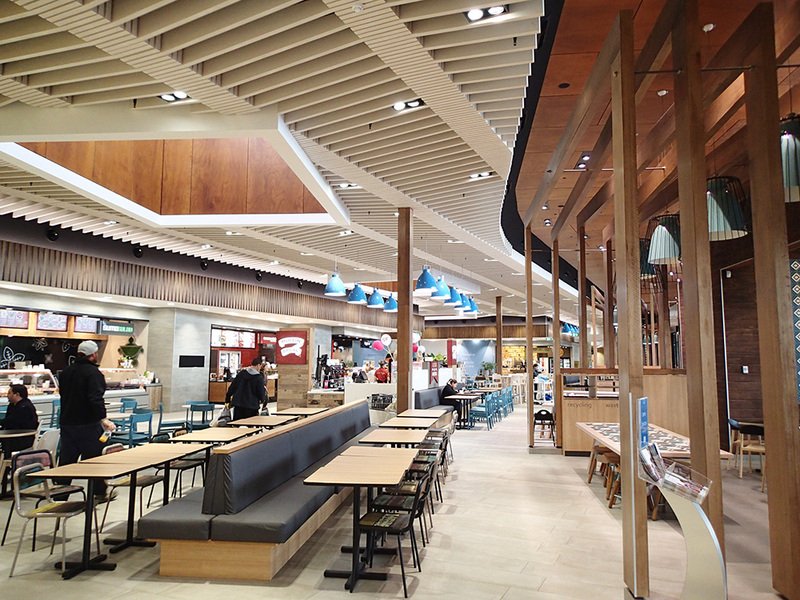 Stage 5 of the project involved the expansion of 24,000 m2 of new retail area including minor refurbishment of the existing centre. 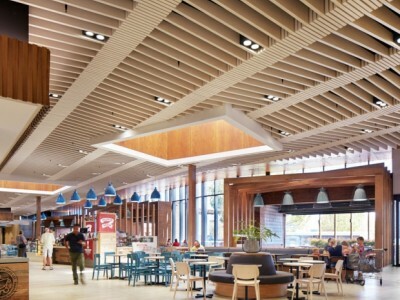 The Stage 5 development incorporated a Target department store, major food court, 48 new specialty stores, multi-level and roof deck car parking and 10 residential apartments. 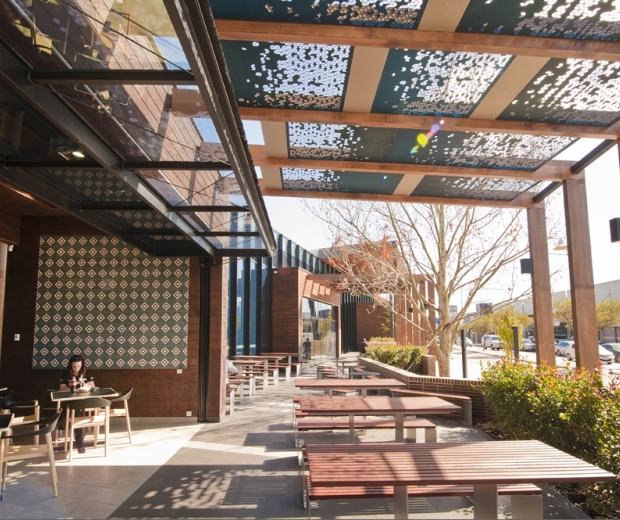 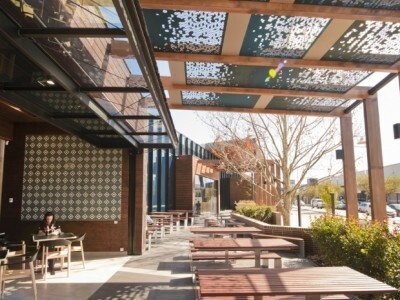 An activated street front to Ocean Keys Boulevard allows the new food court to interact with other specialty food and entertainment tenancies, bringing life to the centre. 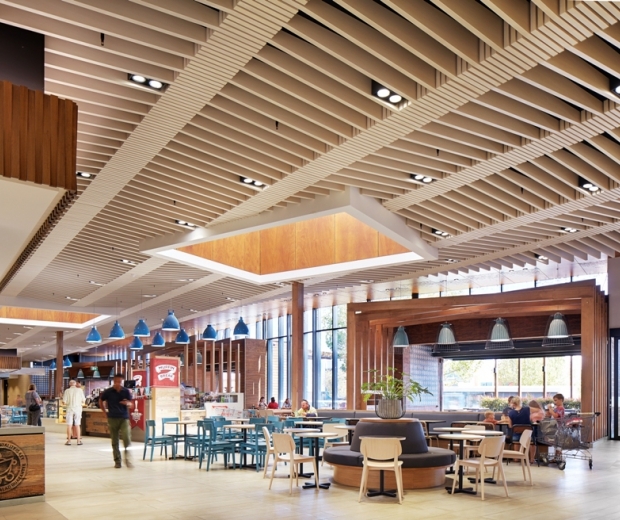 The completed centre provides 4 major anchor tenants in Coles, Kmart, Woolworths and Target, surrounded by other 95 specialty stores in a 37,000m2 precinct. The Stage 5 project included multiple milestone staged openings of the major expansion all whilst maintaining a fully functional existing shopping centre.